We deliver the results you want..
Buy 10 hours and SAVE £15.00..
Join an Exclusive Club & get Reduced Insurance Premiums. Available to all so join us now. Great for your personal statements for College. Put it on your CV and gain that extra qualification. SAVE up to £500.00 on Car Insurance once completed. SAVE £15.00 on 10x 1hr Lessons. Driving Lessons on the Isle of Wight. 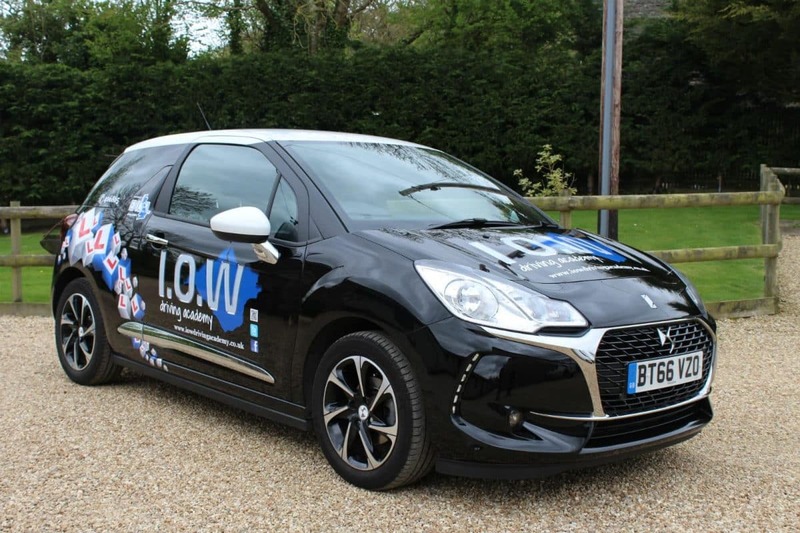 The Isle of Wight ( I.O.W ) Driving Academy is a family run premier driving school serving the Isle of Wight with an extremely high first time pass rate. We emphasise professional tuition, therefore giving our students the highest quality of training. 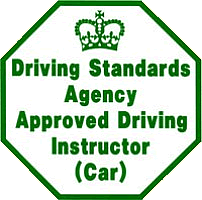 The training of our driving instructors is what makes our driving academy so successful and ensures we are very well qualified to teach you. Our founder, Paul Cole, has even attained Grade 6 Approved Driving Instructor status (only 6% of UK Instructors ever reach this standard, it’s classed as an accolade within the Industry ) We aim to make our students the safest possible drivers for their test and for the future. Our driving lessons are structured and tailored to each individual pupil’s requirements. We want to make your driving lessons enjoyable, fun and relaxed. With structured training you will be amazed at just how soon you can get your licence. Learn to drive in one week! Expert Driving Instructors Covering the Isle of Wight. Our expert driving instructors offer a range of different options to suit your needs, whether you’re a complete novice or an experienced motorist looking to gain a more advanced skillset. One of our options is intensive driving lessons which are aimed at pupils who have a limited time in which to learn. A practical alternative to traditional driving lessons, they are individually structured to each pupil but you could get your licence in as little as a week. Our driving school also offers Advanced Driver Training and Eco Friendly Driver training. In our current climate who cannot afford to SAVE money? Why not enrol on one of our Advanced/Eco Driving Courses? Eco safe driving can reduce your fuel bills by up to 15% per year and reduce your carbon footprint. Plus, insurance companies give bigger discounts to drivers who have qualified as an Advanced Driver as you are less likely to make a claim. Professional Instructors for the Isle of Wight. Whatever your needs or level of experience, I.O.W Driving Academy can help you. 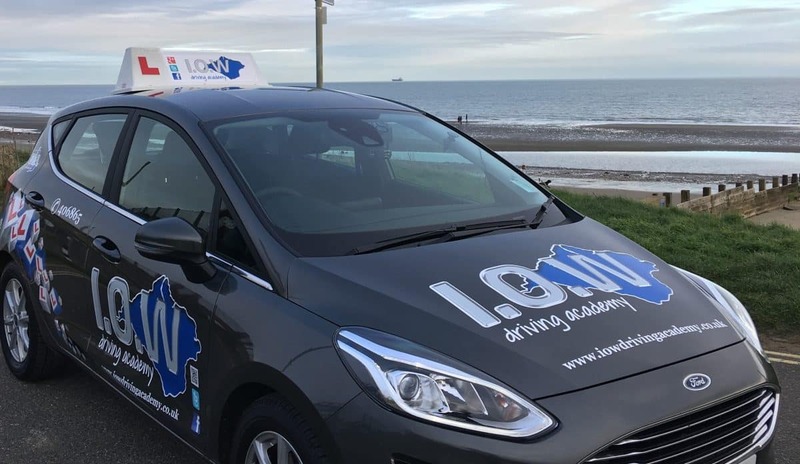 If you’re looking for lessons in the Isle of Wight and would like to enhance your driving capabilities with the help of experienced driving instructors, please get in touch with us today.